Get to know the Nation's Leading Low-Acid Aseptic Manufacturer. Over the past 120 years, Gehl Foods has provided America with rich, real food and beverage products. Our focus on providing better quality dairy products has driven us to become the nation’s leading aseptic manufacturer. Gehl Foods creates dairy products that safely feed our future. And that’s something we don’t take lightly. Gehl Foods is dedicated to providing delicious, nutritious and convenient foods for the whole family. Whether you’re cheering at the big leagues, or cheering for the little leagues, we’re by your side. We produce top-quality products on fifteen lines which encompass every method of aseptic processing available today: steam infusion, steam injection, tube in tube, tube in shell and swept surface. Through continued investment in new processes, technology and training, we assure our customers that every product that leaves our facility is of the highest possible quality. 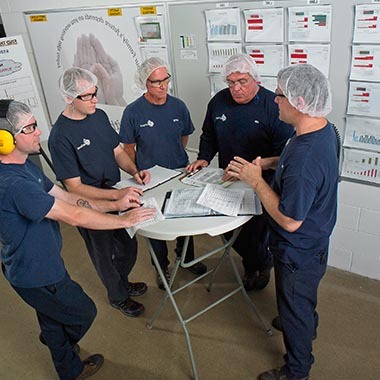 At our 750,000 square foot facility, our processing systems and quality assurance standards assist our team of over 400 dedicated employees in seamlessly turning out over 2 million servings per day. 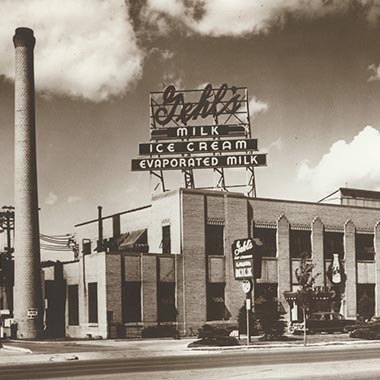 Gehl Foods has been pioneering better quality dairy products for over a century. 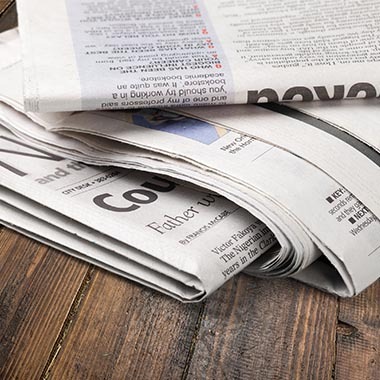 Learn more about out the company's rich history. 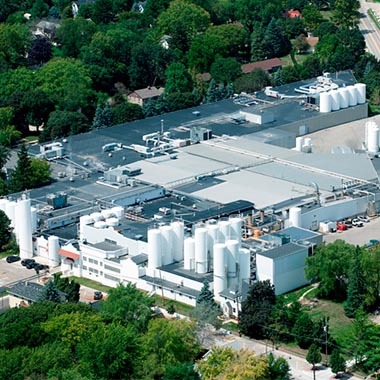 Learn about the five facilities that make Gehl Foods a strategic aseptic leader. 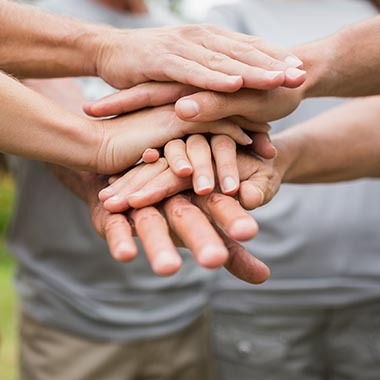 Our employees are our greatest asset. They make us who we are. That's why we need you! Learn about the culture, benefits and various career opportunities at Gehl Foods.